FABRICACIÓN DE CABINAS ELÉCTRICAS - Desarrollo de Sistemas Avanzados, S.L. 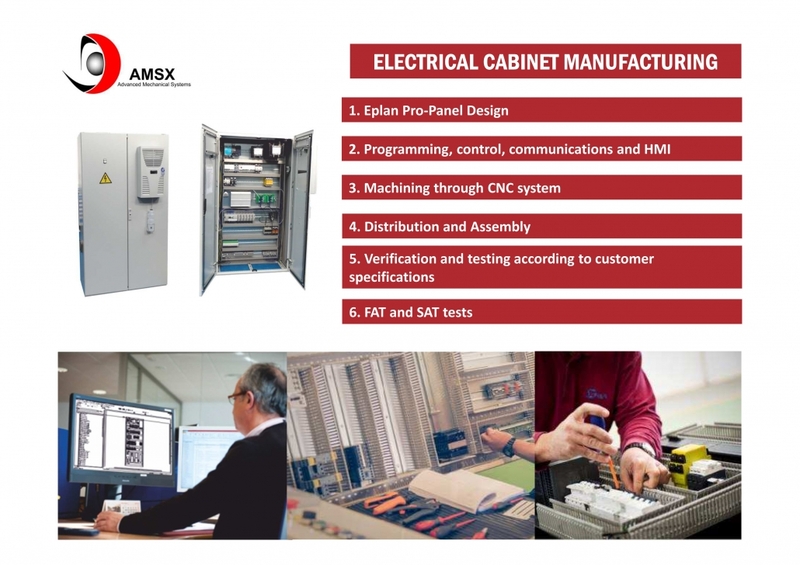 AMSX has the infrastructure and the means for the design and integral manufacture of electrical cabinets and its implementation in the customer’s premises. Special design and manufacture of envelopes with different materials such as aluminum or stainless steel, different technical finishes (Epoxy, galvanized…). 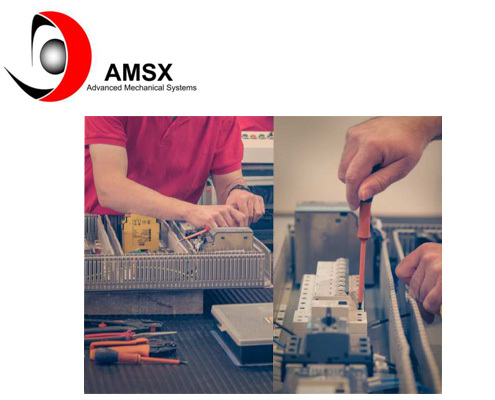 AMSX has the technical team to integrate the programming of the control equipment. 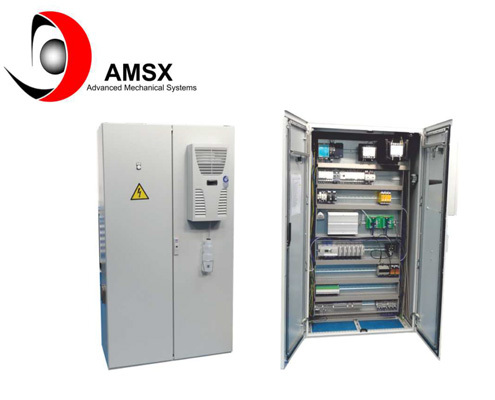 Manufacturing of Atex panels certified with the procedures of the main manufacturers.